If you can talk, you can sing! Join this course, run by an exceptional singer with three number one dance hits in the UK, and experience the power of sound and song. Whether you are new to singing, or have some experience, this course will be an exciting journey of vocal discoveries. Using breath, movement, dance, song, improvisation, harmony, toning and more, you will be given the opportunity to sing and create. Sarah Warwick’s course ‘The Joy of Singing’ was inspirational. I didn’t realise singing could be so healing. The Grange is a safe place to open up and take a risk to be brave. Never fails to disappoint, it’s ‘a home from home’. Lovely, friendly, clean, warm, comfortable hotel. Great singing course. Excellent, exhilarating, energetic, enabling and a brilliant celebration of singing, harmony and group love. An incredible weekend at The Grange on Sarah’s course - transformative. Really lovely setting and such a warm, welcoming atmosphere and people. An amazing weekend. Sarah is outstanding - an incredible workshop. Powerful, fun, uplifting! Not what I expected at all but genuinely worthwhile. Sarah was amazing - as always I feel like I came back to myself. 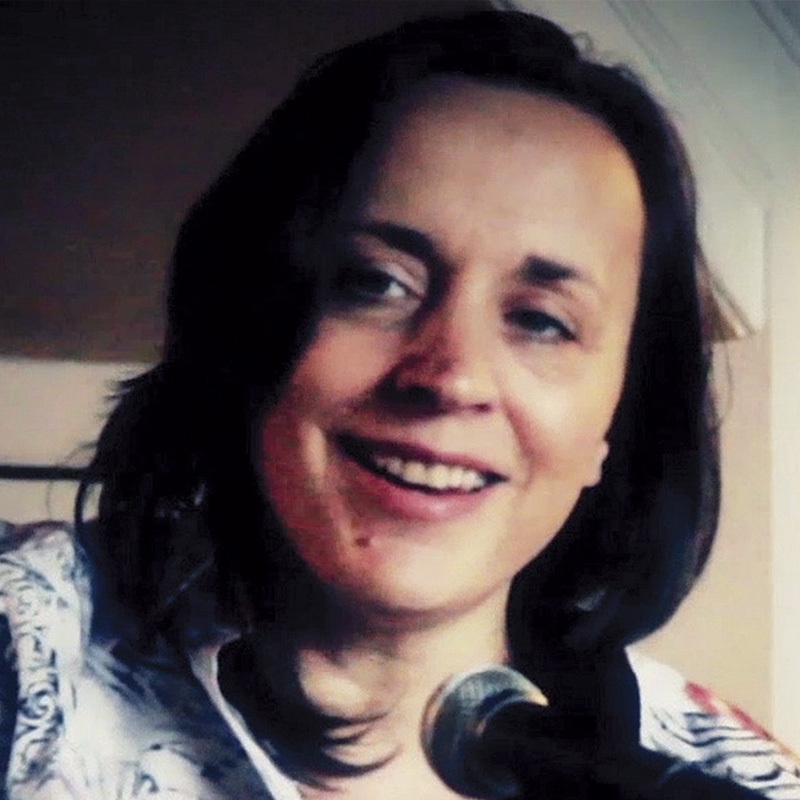 Sarah Warwick is a singer, songwriter, teacher, conference energizer & corporate team-builder. She has had ten years of international success, mostly under the stage name Sarah Washington. She has had three top thirty hits in the UK charts and three number 1 dance hits. A highly experienced teacher, she trained with Chris James in the Art of Healing Sound. Sarah is passionate about helping others find their natural voice, and bring joy and healing through song. She facilitates courses in singing and songwriting, and the power of healing sound, and regularly teaches for Skyros. She also regularly runs singing and sound healing courses in China. She has been running her choir, The Singing Hearts, for the last eight years. She has recorded two CDs, one of her own songs Pure Love, and the second CD is of The Prophet by Kahlil Gibran, in which Sarah has created a haunting and beautiful musical interpretation of the Gibran timeless masterpiece.